Walmart has announced plans to buy e-commerce site Jet.com for $3.3bn (£2.5bn) in a move that could help boost its online retail sales. Walmart has been struggling to compete against online retailers like Amazon. Jet.com has soared in the e-commerce space since it launched in 2015, undercutting some of Amazon's prices. Doug McMillon, Walmart's chief executive, said the deal would help accelerate the growth of Jet.com and Walmart's own website. "We're looking for ways to lower prices, broaden our assortment and offer the simplest, easiest shopping experience because that's what our customers want," said Mr McMillon. "We believe the acquisition of Jet accelerates our progress across these priorities." Walmart will pay $3bn in cash and $300m in stock. 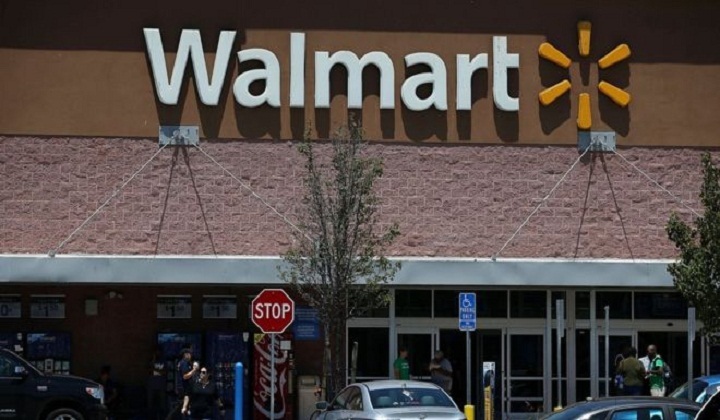 Walmart and Jet.com will remain separate companies, but will co-operate over technology. Jet.com launched in July 2015 by entrepreneur Marc Lore. Mr Lore sold his last company Quidsi, the parent company of a family of websites including Diapers.com and Soap.com, which was sold to Amazon in 2011 for $545m. Jet.com started off using a pricing strategy that offered discounts for placing larger orders and charged a $50 subscription fee. The subscription model was dropped after three months. "The combination of Walmart's retail expertise, purchasing scale, sourcing capabilities, distribution footprint, and digital assets - together with the team, technology and business we have built here at Jet - will allow us to deliver more value to customers," said Mr Lore.